So hurry and enter here. Offer ends 27 February! And don’t forget to spread the word to your friends! 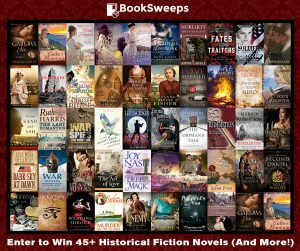 I would love to win these books. I want to read them all.